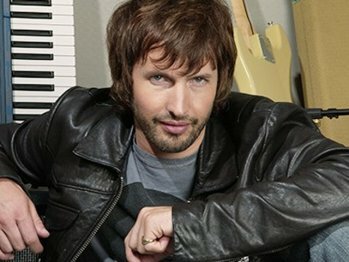 Award-winning British singer and former army officer James Blunt said in an interview broadcast on Monday that he will be playing the organ at the wedding of Prince William and Kate Middleton in April. Blunt shot to fame with his first album ‘Back to Bedlam’ in 2005 including the hit singles ‘You’re Beautiful’ and ‘Goodbye My Lover.’ Blunt was an officer in the British army’s Life Guards regiment and served under NATO in Kosovo during the conflict there in 1999. He has won two BRIT awards and two Ivor Novello awards.